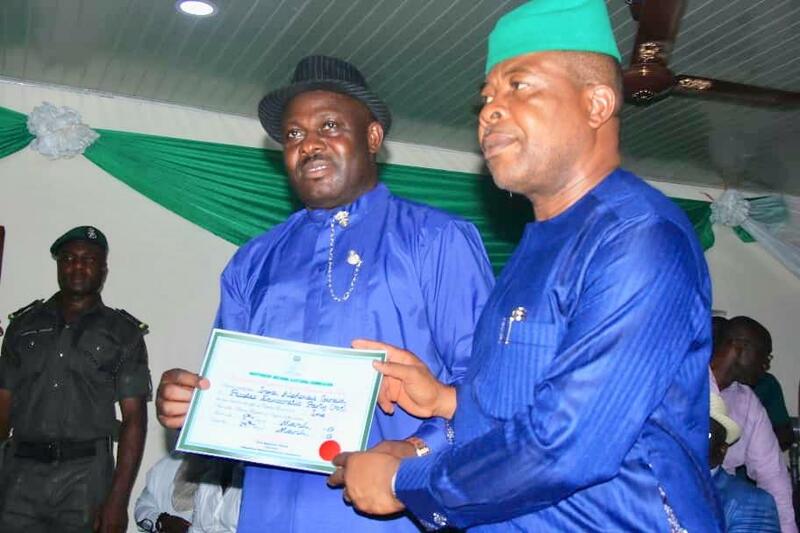 You are here: Home › ALL BLOGS › I will be “Imo Governor” in the real sense of the word – Ihedioha. 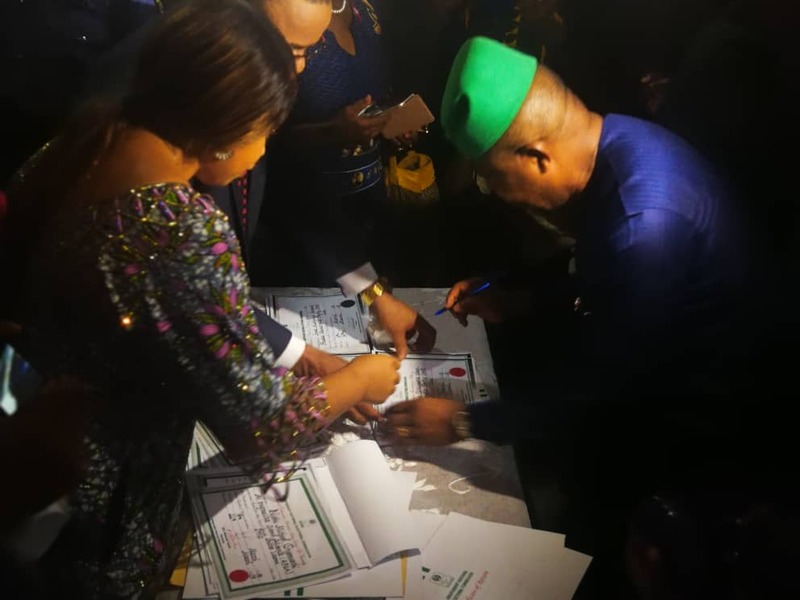 I will be “Imo Governor” in the real sense of the word – Ihedioha. Earlier today, Imo State Governor elect, Rt. 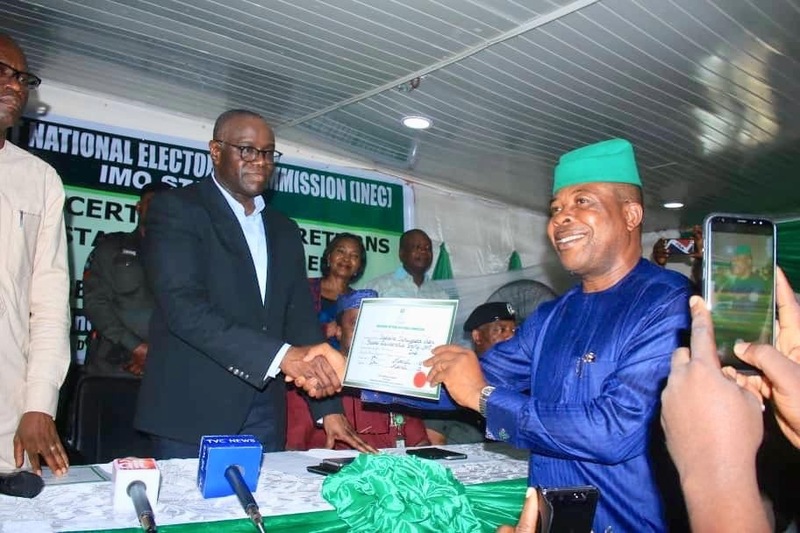 Hon Emeka Ihedioha received his Certificate of Return from the Independent National Electoral Commission (INEC). 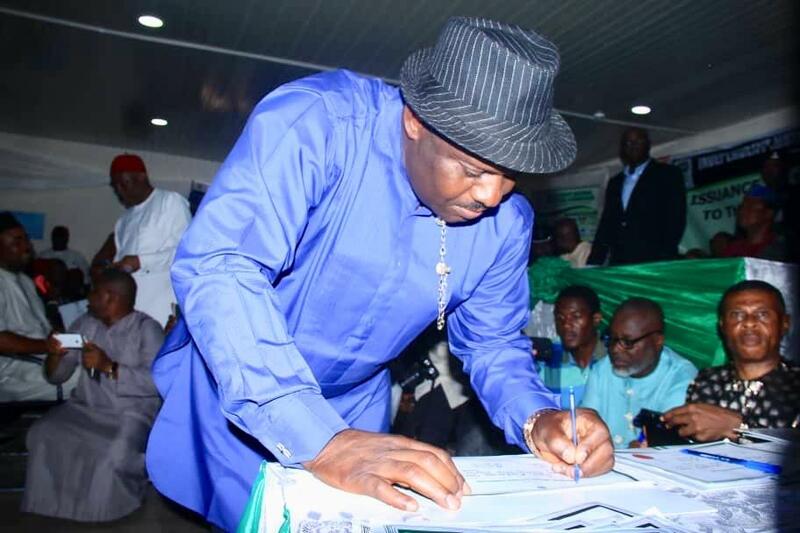 At the ceremony which took place at the commission’s headquarters in Owerri, the Governor elect pledged to abide by the rule of law in administering the state. He assured that members of his transition team would comprise of men and women of integrity who will contribute immensely in the development of the state. The deputy governor-elect, Engr. 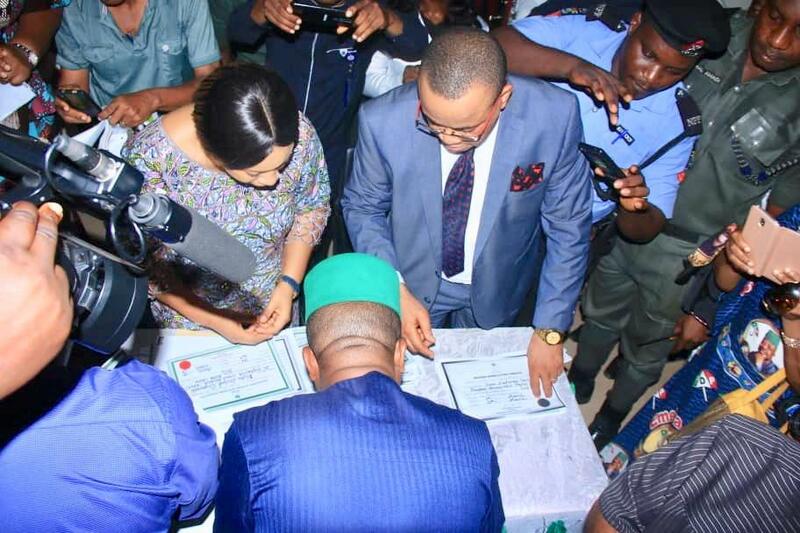 Gerald Irona and 26 out of the 27 House of Assembly members-elect were equally issued their Certificates of Return. 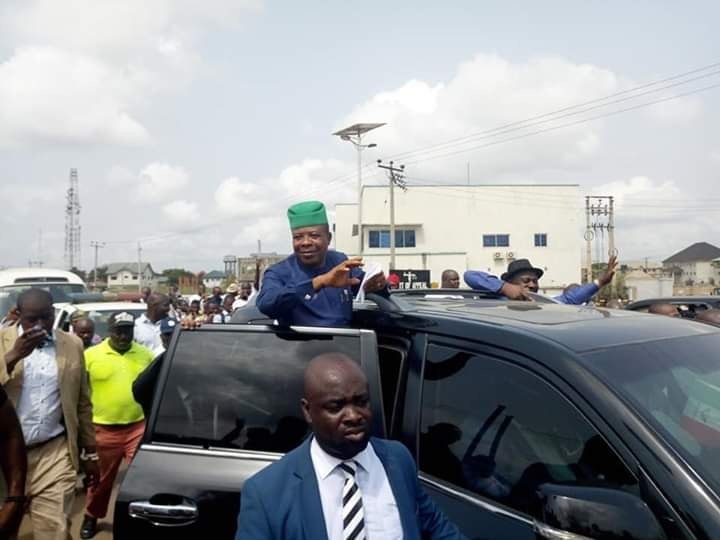 One Response to "I will be “Imo Governor” in the real sense of the word – Ihedioha."